In the mid-1950s British Railways embarked on the planned replacement of steam traction and ordered 174 ‘pilot scheme’ diesel locomotives of various power categories to evaluate their capabilities. Unfortunately, this prudent policy was blown off course within a few years due to competition from other transport modes which resulted in rapidly falling traffic and it was decided that dieselisation needed to be drastically speeded up to improve the rail industry’s competitiveness. This headlong rush to modernise resulted in a plethora of different designs built by various manufacturers, some of which stood the test of time well while others were inherently unreliable and caused endless headaches both for maintenance staff and the operators alike. 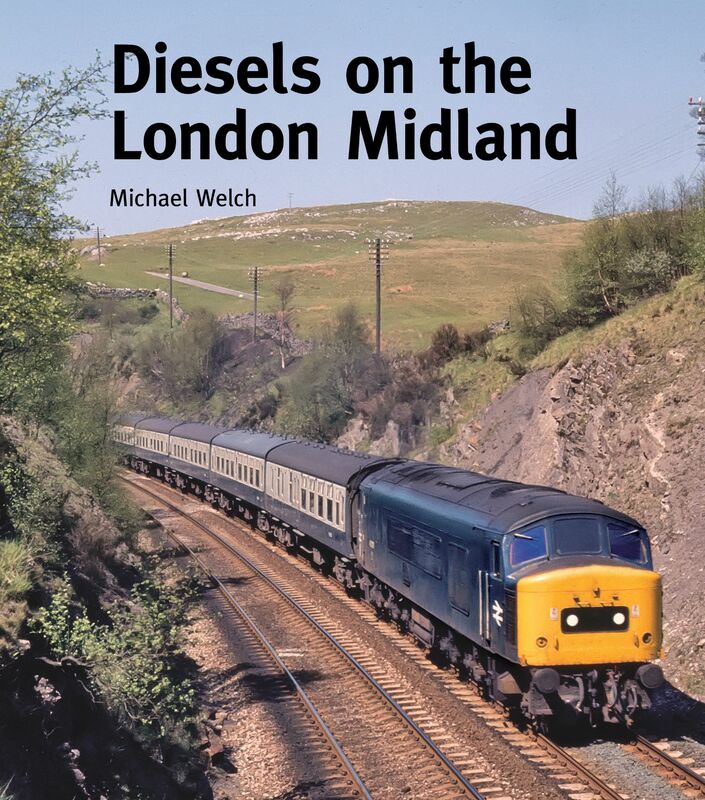 Using the best available archive images this album looks back at the bewildering assortment of diesel locomotives and units that could be found on the London Midland Region.